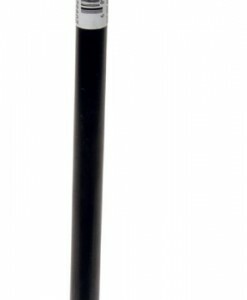 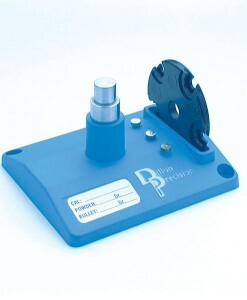 A Dillon Powder Measure can stay on your extra toolhead so you never have to change powder measurements again! 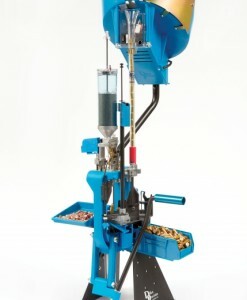 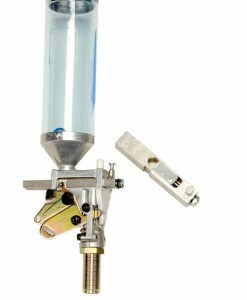 The Dillon XL650 Priming System makes caliber conversions even easier! 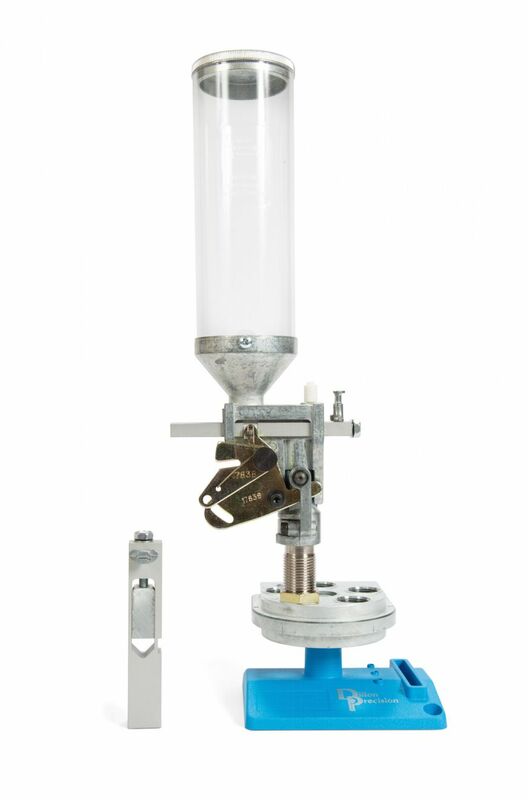 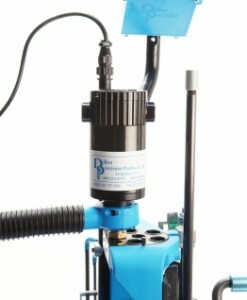 Convert from large to small primer systems in a snap by simply removing two screws and replacing the whole assembly. 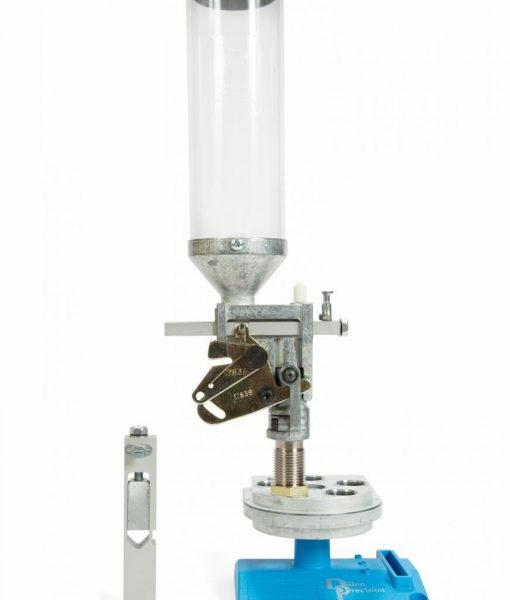 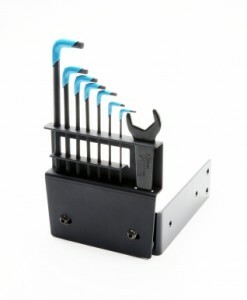 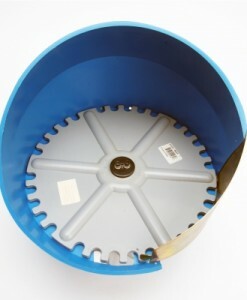 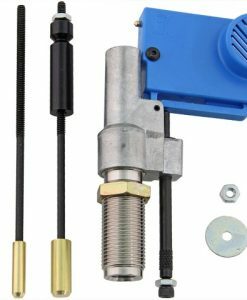 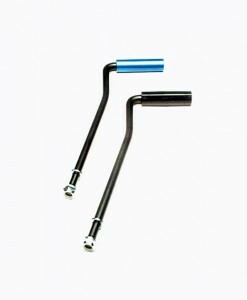 The Dillon Deluxe Quick Change Assembly allows you to convert in less than a minute. 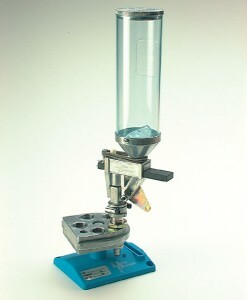 Complete with: Toolhead, Powder Measure, Powder Die, Toolhead Stand. 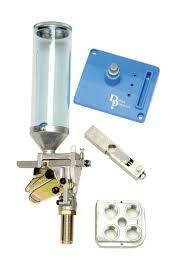 Caliber conversion kit sold separately.